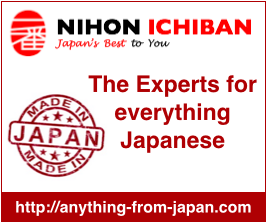 Introducing of homemade Japanese recipes, events , festival, culture and foods in Japan. I am a Shan born and brought up in the Shan State, Myanmar. Currently I live in Japan to pursue my PhD. I am interested in learning cross-cultures, living in a mix community give me a chance to learn different cultures.I am very passionate about cooking and eating.I believe cooking feds the soul to both who eat and cook.